This gig will get you a landing page for your ICO of any token or coin. Can integrate ERC20 tokens for automatic ICO transaction, your ICO website will be extendable to become your Platform website. 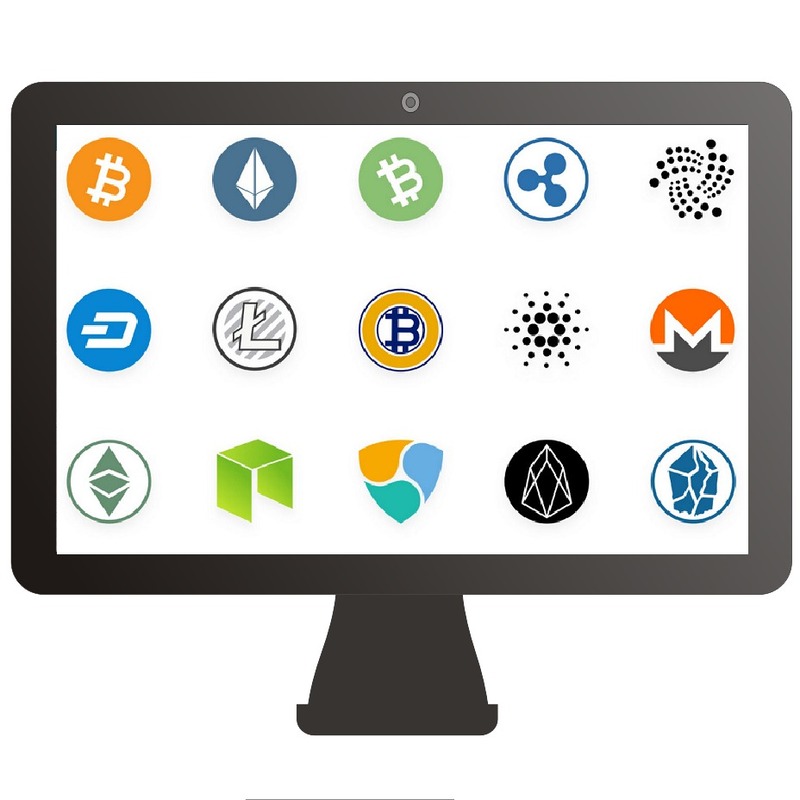 The gig also pack Platform website for existing cryptocurrency projects. It also include an online platform for all Blockchain and Cryptocurrency related services like News. We look forward to your feedback after completing the gig. Thanks.